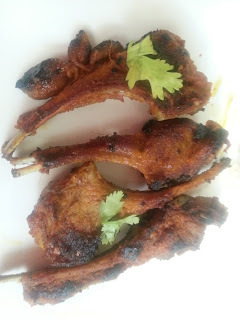 We love mutton chops especially when they are grilled in a pan on stove top. They are well done and juicy with lots of flavor. 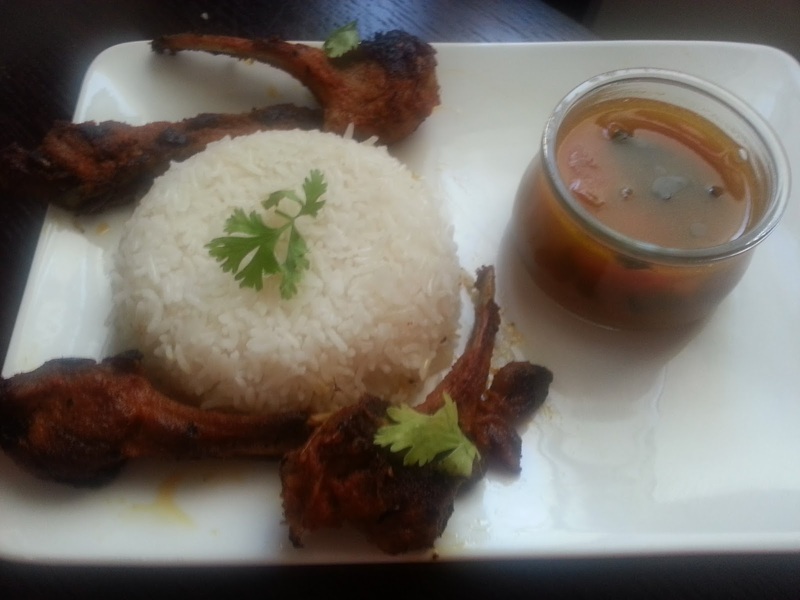 Mutton chops can be smacked as is or they taste amazing as a side with rasam rice and daal rice. 1. Clean and wash the mutton chops and drain all the water. 2. 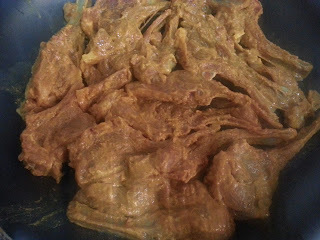 In a mixing bowl add the mutton chops, ginger garlic paste, yogurt, red chilli powder, salt, turmeric powder, coriander powder and any other spice and mix well so that all the chops are well coated. 3. Leave this covered in a refrigerator for 1-2 hours or you can even use right away. 4. In a cooking pan arrange the mutton chops without overlapping one another. 5. Add some oil. I always add oil after arranging the mutton chops. 6. Place the pan on the stove over medium flame and cook for 5 minutes. Turn the chops over to the other side and cook for a further 5 minutes. 7. Turn the chops over again, cover, reduce the flame and let them cook. 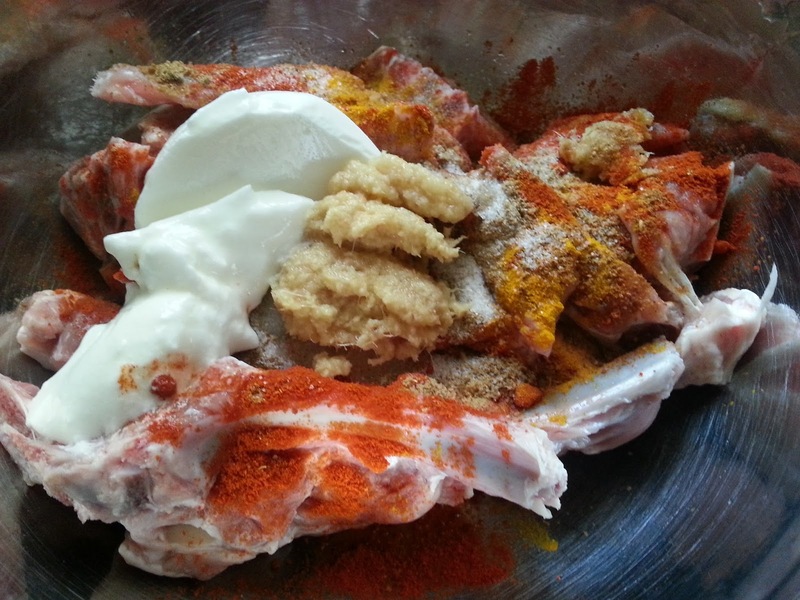 The chops will become tender and also start to turn golden. 8. Every 3 minutes, turn the chops over to the other side, cover and continue grilling. 9. Grill them on both sides and when well done, take them out on a plate. You can also grill these in the oven on 180C for 40-60 minutes or till done.